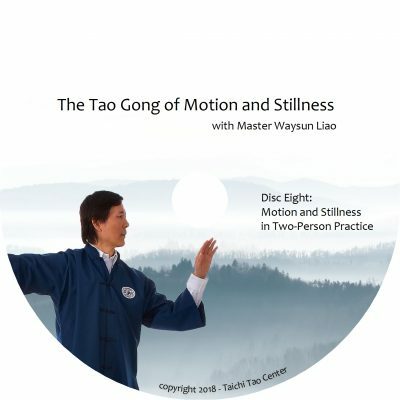 These two DVDs were recorded at the same seminar as the set “Learn to Connect and Broadcast.” Master Liao shows you how to use your broadcasting power within a Taichi Ball during two-person practice. 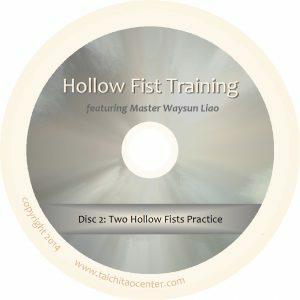 Specifically, you’ll learn to use the energy of Taichi Ball inside a hollow fist in two two-person training exercises featuring Punch Form. 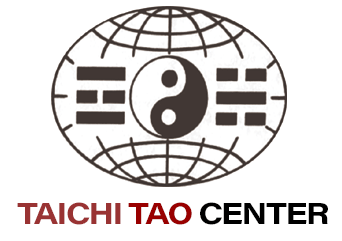 You can use the Taichi Ball both in delivering Punch Form or in neutralizing a punch. You can do the practice with one fist or two fists. This exercise has never been recorded before, and will take your two-person training to a new level. 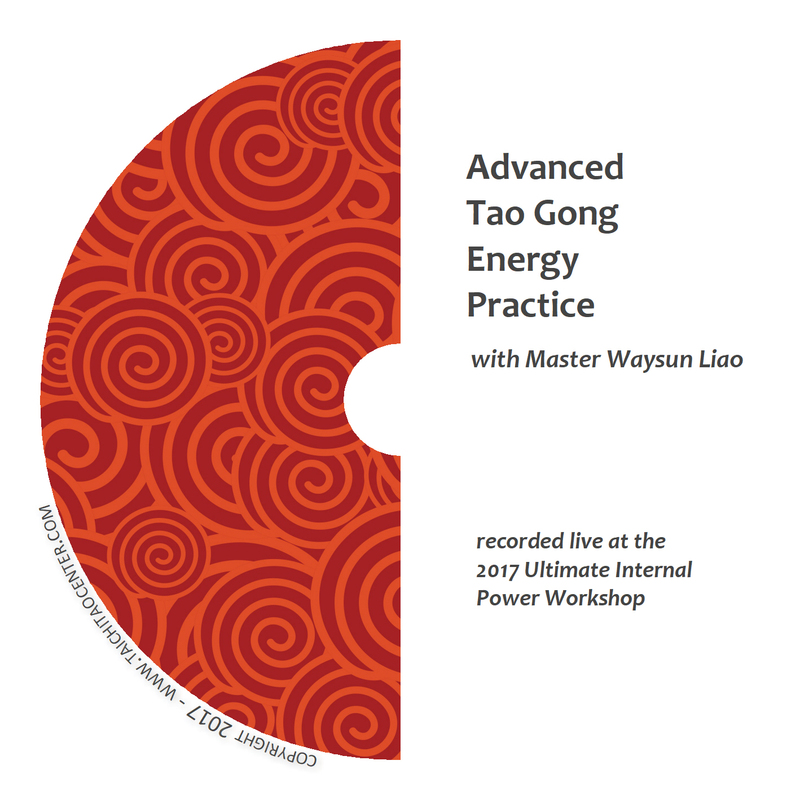 In this paired practice, you’ll each use one hollow fist and one blocking or neutralizing palm. 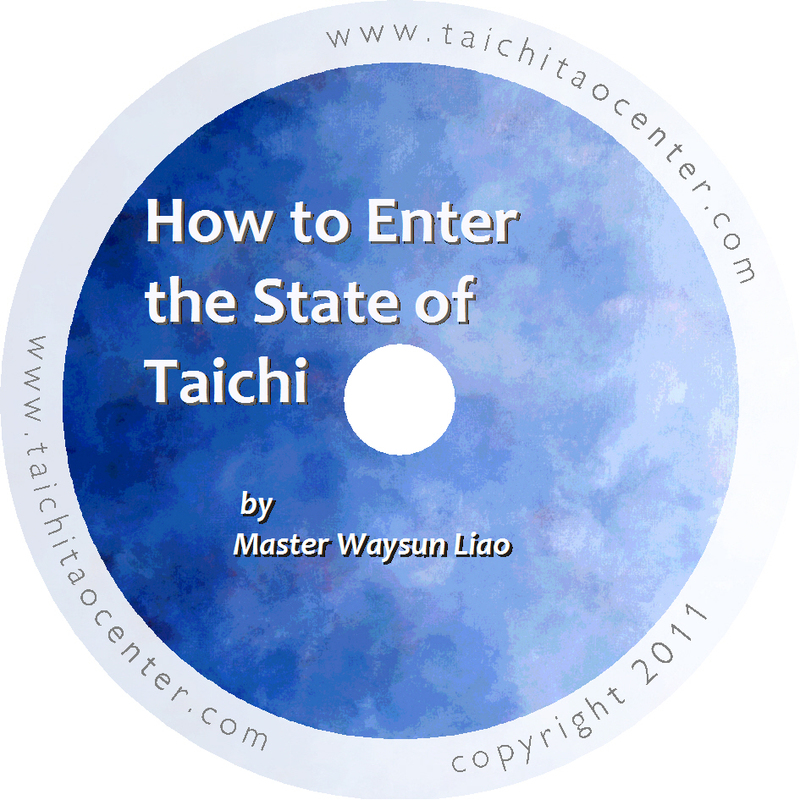 & Master shows you how to use the broadcasting power in Taichi Ball in both a hollow fist, and in a neutralizing palm. 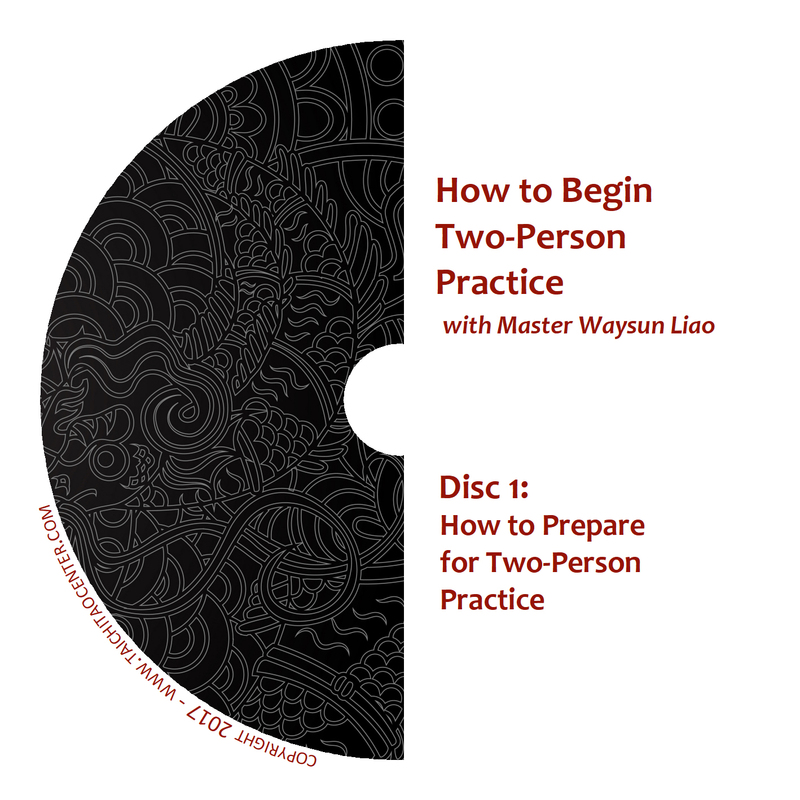 When each partner takes turns using two hollow fists, or two neutralizing palms, it’s a great opportunity to play with the forces of Yin and Yang. 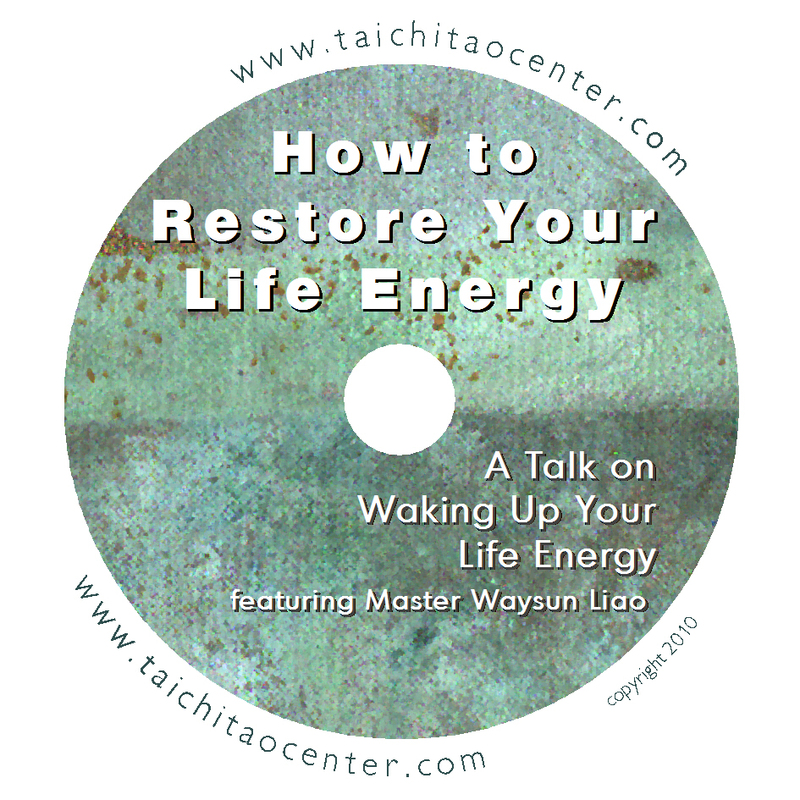 Master demonstrates that by separating Yin and Yang, you can easily off-balance an opponent.